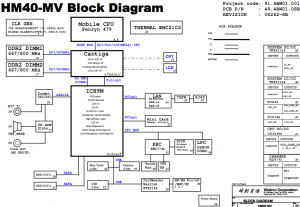 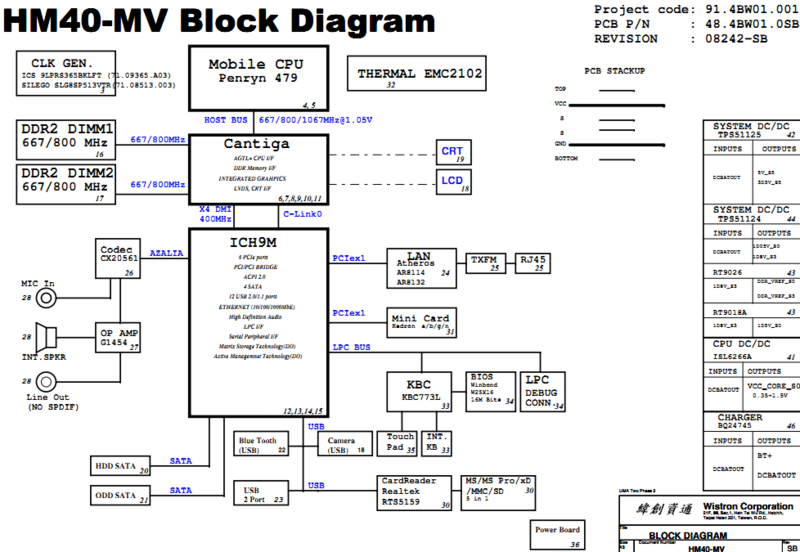 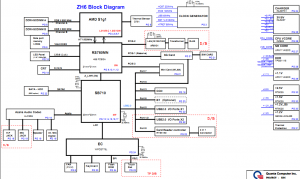 acer laptop/notebook motherboard schematic diagrams, motherboard circuit diagrams for repair. 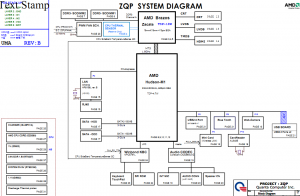 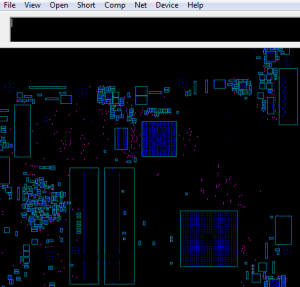 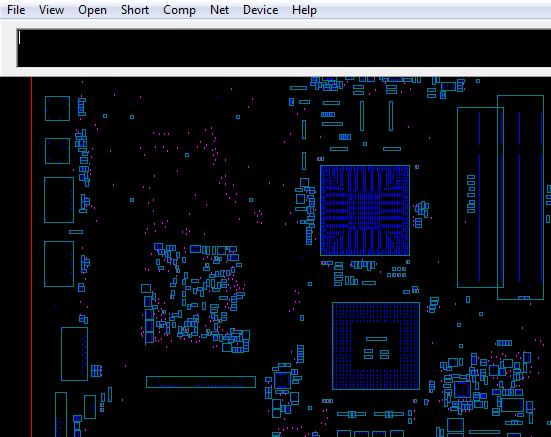 The motherboard schematic for Acer Aspire 4250 laptop/notebook, Quanta ZQP Mainboard. 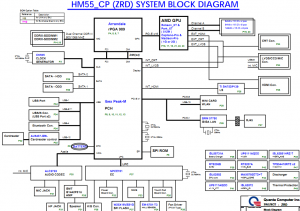 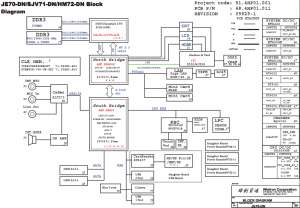 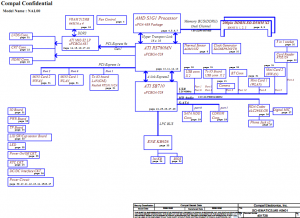 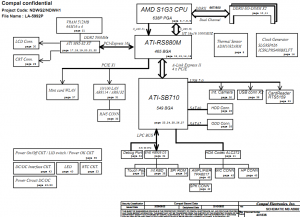 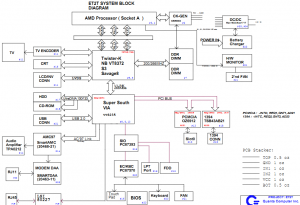 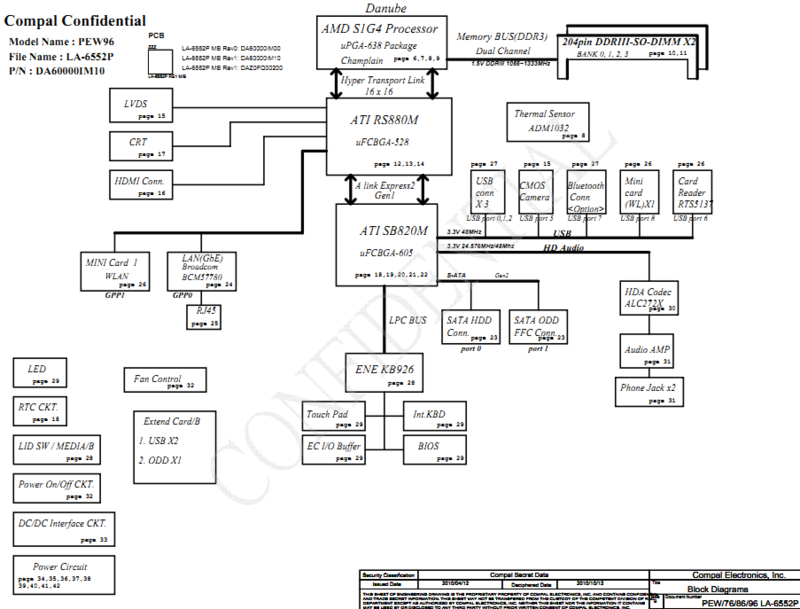 The motherboard schematic for Acer eMachines D525, Acer eMachines D725 laptop/notebook, Wistron HM40-MV. 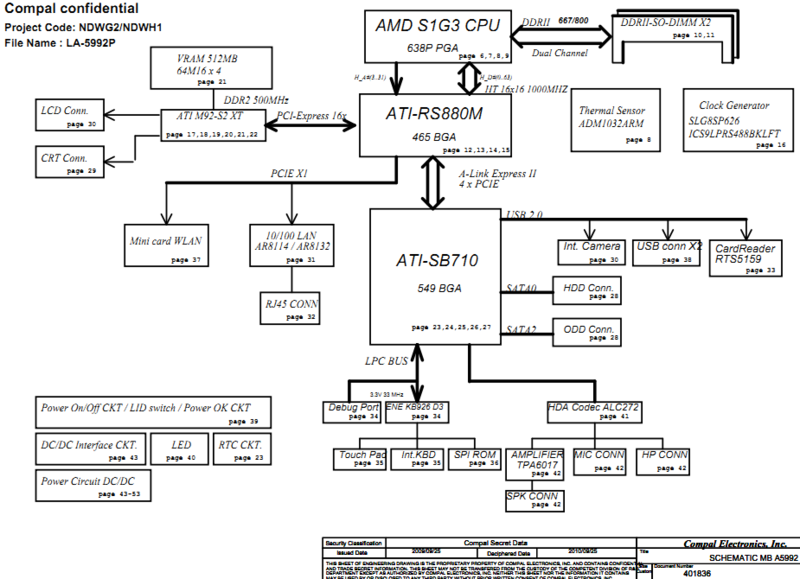 The motherboard schematic for Acer Aspire 1300 (MB.A0706.001), Acer Aspire 1310 laptop/notebook, Quanta ET2T. 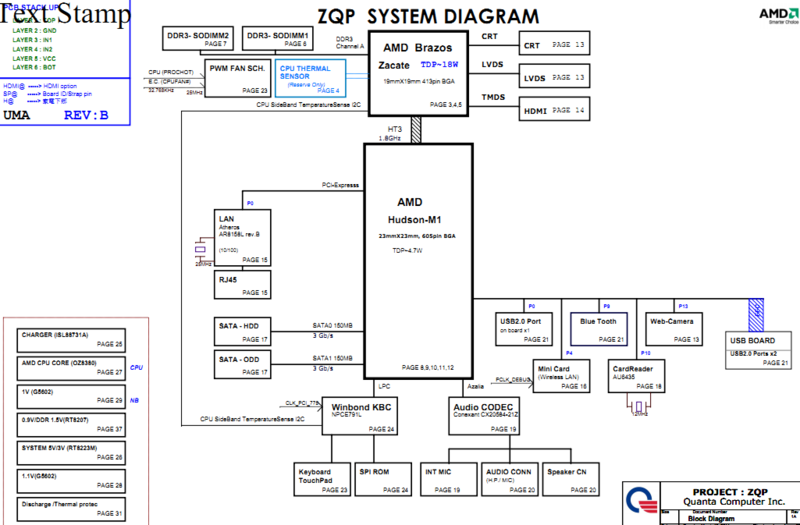 The motherboard schematic for Acer Ferrari One 200 laptop/notebook, Quanta ZH6 Mainboard, DA0ZH6MB6E0. 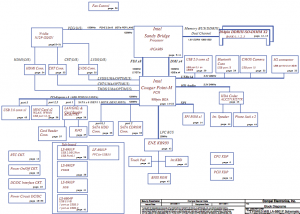 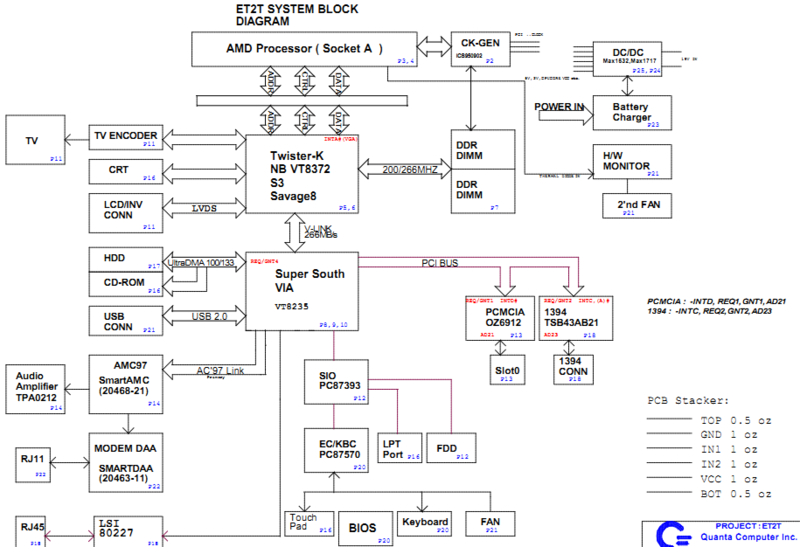 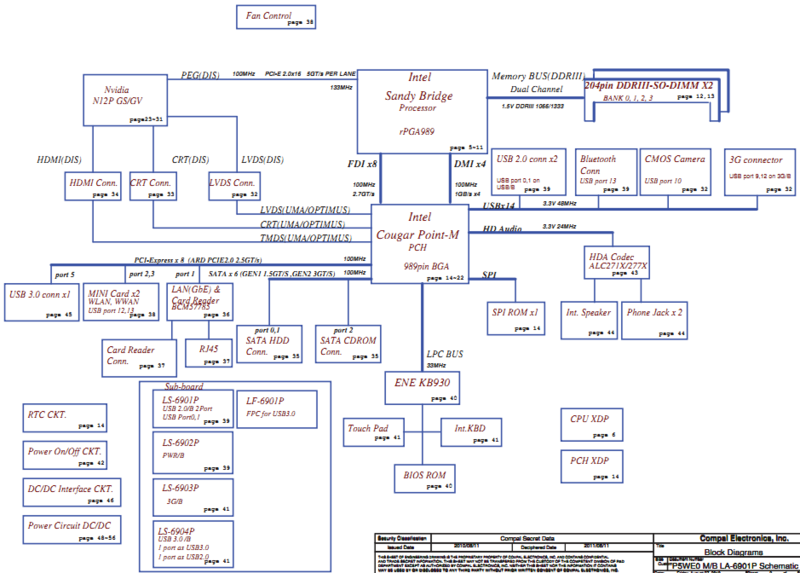 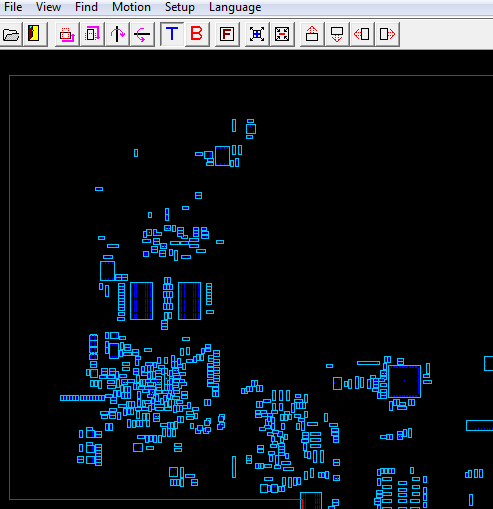 The motherboard schematic for Acer eMachines E732, Acer eMachines E732G laptop/notebook, Quanta ZRD Mainboard. 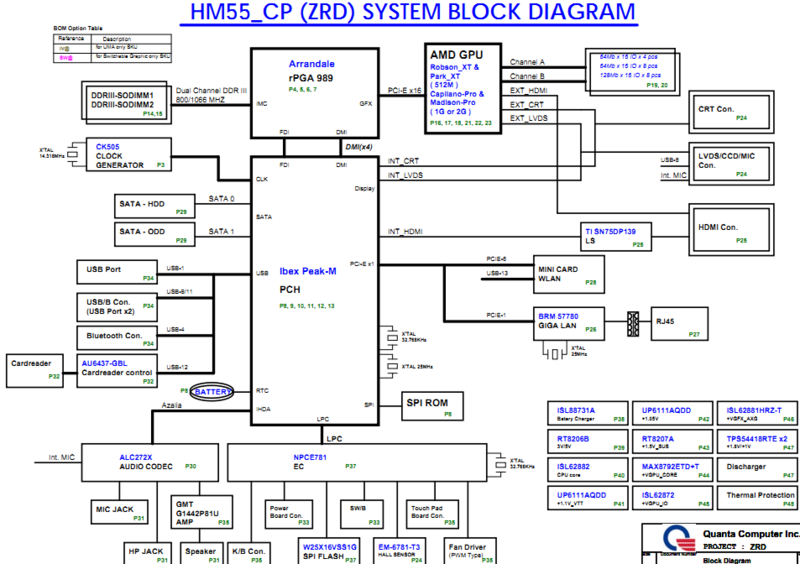 The motherboard schematic for Acer Aspire 5541G laptop/notebook, HM51_TR/HM70_TR Discrete, NDWG2/NDWH1 LA5992 Schematic Document, Mobile AMD S1G3/RS880M/SB710. 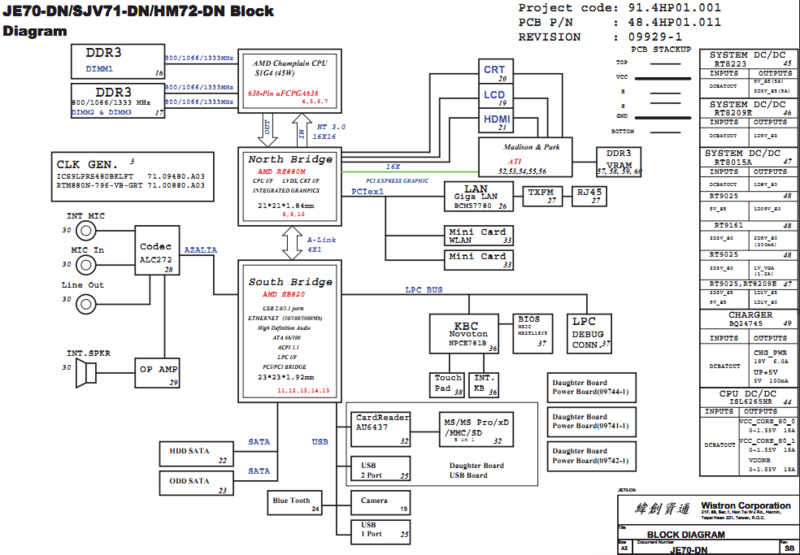 The motherboard schematic and boardview(.bdv) for Acer Aspire 5534, Acer Aspire 5538, Acer Aspire 7538 laptop/notebook, NAL00 Mainboard Compal LA-5401P, NAL00 Schematics Document. 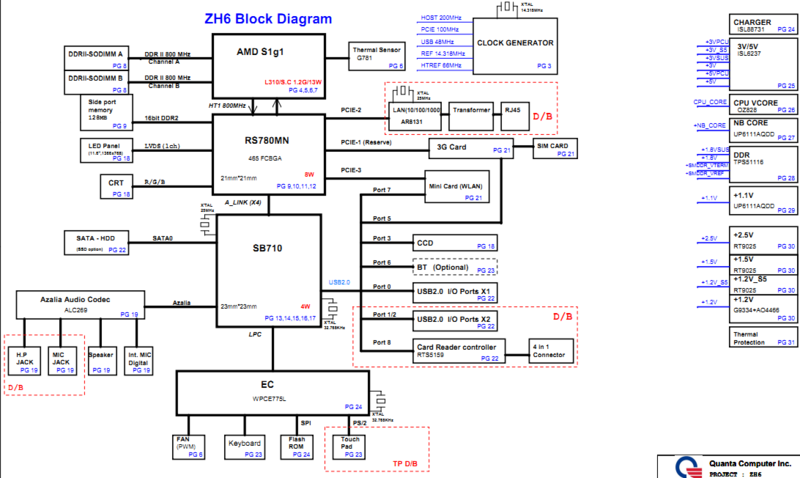 The motherboard schematic for Acer Aspire 7541, Acer Aspire 7541G, Acer Aspire 7551, Acer Aspire 7551G laptop/notebook, Wistron JE70-DN/SJV71-DN/HM72-DN. 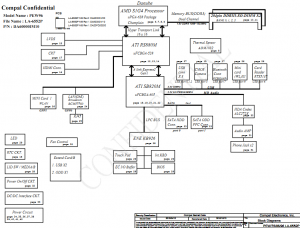 The motherboard schematic for Acer Aspire 5750, Gateway NV57H series laptop/notebook, Compal LA-6901P, P5WE0 M/B Schematics Document. 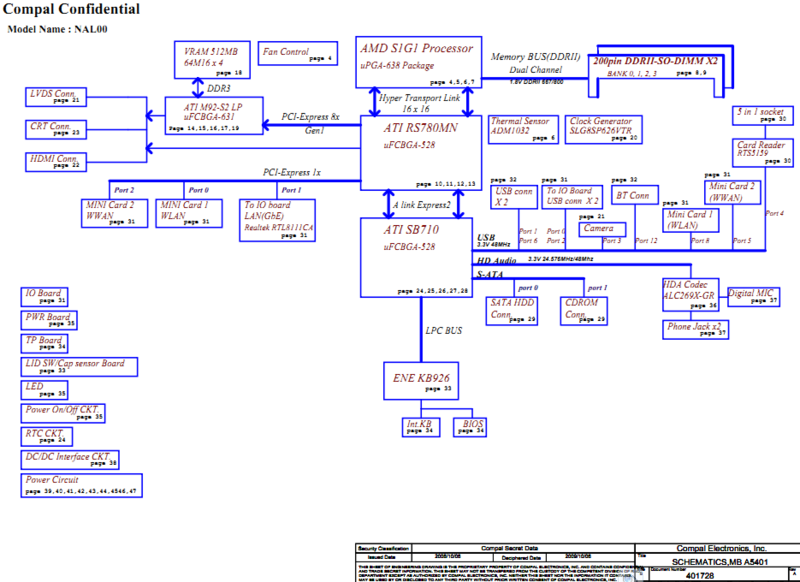 The motherboard schematic for Acer Aspire 5252, Acer Aspire 5552, Gateway NV50A series laptop/notebook, Compal LA-6552P, PEW76/86/96 M/B Schematics Document.